Disaster Relief Tent Manufacturer in Delhi, Disaster Relief Tent Supplier in Delhi, Disaster Relief Tent in Delhi. 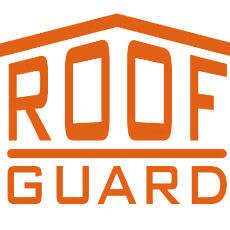 Disaster Relief Tent in Delhi,Disaster Relief Tent Manufacturer in Delhi,Disaster Relief Tent Supplier in Delhi. Madras Canvas Manufacturing & Supplying of the wide range of Disaster Relief Tents, These Tents can be avail clients, Madras Canvas as a wide range of high-quality Relief Tent or Disaster Relief Tents. 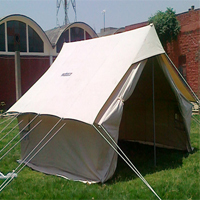 Madras Canvas fabricated all type of tents in customised specifications & dimensions. Disaster Relief Tents has been given to our client various styles, designs, sizes, colour & shapes. we designed these tents like that at time accommodate multiple individuals, Disaster Relief Tents has been made of high-quality fabric and we are offering Disaster Relief Tents at most comprehensive prices or cost.